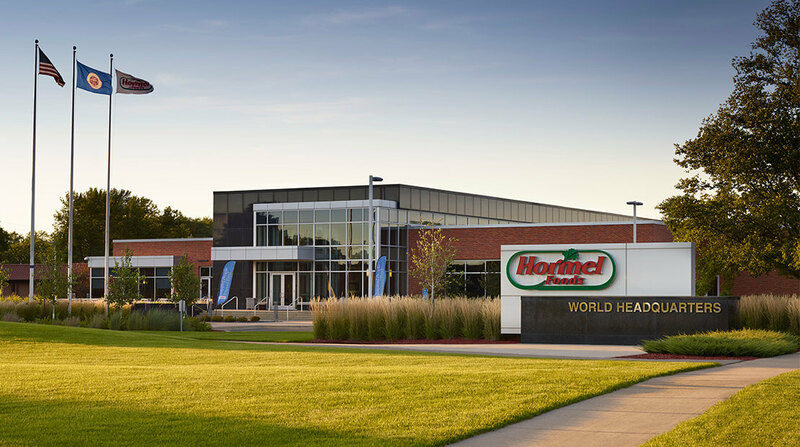 Hormel Foods Corporation invites you to participate in a conference call with Chairman, President and Chief Executive Officer, Jeffrey M. Ettinger, and Senior Vice President and Chief Financial Officer, Jody H. Feragen, to discuss the company’s third quarter results. The company will issue its earnings release at 6:30 a.m. CT (7:30 a.m. ET) on August 21, 2008, and will host a conference call at 9:00 a.m. CT (10:00 a.m. ET). From outside the United States, call 303-205-0066. AUDIO REPLAY: You can listen to a taped replay beginning at 11:00 a.m. CT on Thursday, August 21, 2008, until 11:59 p.m. CT on Friday, September 5, 2008. Hormel Foods Announces Webcast Of Back-To-School Consumer Conference Hormel Foods invites interested investors to listen to its presentation at the Lehman Brothers Back-to-School Consumer Conference.